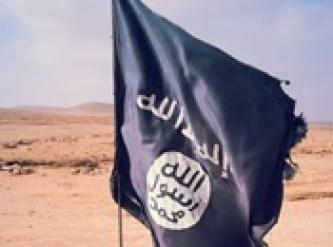 Following a reported deal for the evacuation of Islamic State (IS) fighters from the Syrian-Lebanese border, IS supporters responded with a mix of denial and attempted justification. 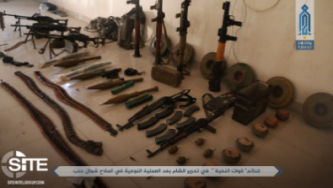 In its latest update on the ongoing clashes in western Qalamoun, the Islamic State (IS) reported that it killed nearly 40 Hezbollah fighters. 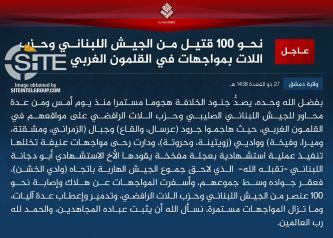 The Islamic State’s (IS) Damascus Province in Syria claimed killing nearly 100 Lebanese soldiers and Hezbollah fighters amidst clashes in western Qalamoun. Highlights: HTS claims attacks on the regime’s army in Aleppo, Latakkia and Hama; and a raid over an Islamic State (IS) cell in Idlib; announces readiness to “dissolve into one entity” in Eastern Ghouta to prevent further airstrikes in the area; denies media reports suggesting tensions between HTS and TIP; reports reaching an agreement with Hezbollah in Western Qalamoun which allows a prisoner exchange between two groups and the safe departure of the dislocated refugees and fighters in the area; reports of regime strikes in Homs, Hama, Latakkia, Idlib; rehab activities in Hama and Idlib. Highlights: HTS engages in violent battles with Ahrar al-Sham in Idlib, takes control of the city and various cities and towns in the area; infighting draws adverse reactions and ends with ceasefire agreement between Ahrar al-Sham and HTS; HTS executes two IS members in Idlib; HTS claims killing over 200 in clashes with Iranian militias, Hezbollah in Western Qalamoun. 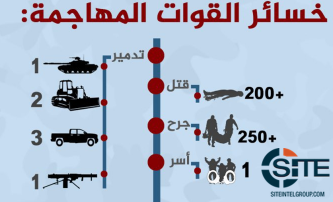 Hay’at Tahrir al-Sham (HTS) claimed killing over 200 Hezbollah and Iranian militia forces and wounding over 250 in the past five days in fierce clashes in Western Qalamoun. 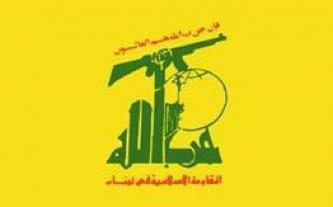 Hezbollah is raising funds through social media and using Western Union for financial transfers. 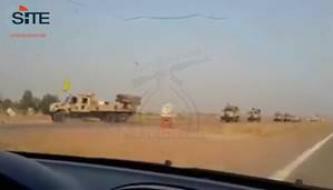 A video disseminated on social media showed a convoy of Kata'ib Hezbollah (Hezbollah Brigades), a Shi’ite militant group in Iraq, transporting rockets to the Iraqi city of Fallujah. The Nusra Front (NF), al-Qaeda's (AQ) branch in Syria, released a video featuring a Hezbollah fighter captured after the battle in al-Eis, in the northern countryside of Aleppo, who expressed appreciation for the humane treatment he received from NF fighters. 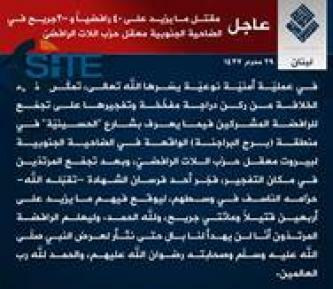 The Islamic State (IS) claimed credit for the deadly attack in the southern suburb of the Lebanese capital, Beirut, what it called the “stronghold” of Hezbollah, involving an explosives-laden motorcycle and a suicide bomber. The “Sunni Resistance Committees in Lebanon,” which had previously claimed a bombing and a rocket attack on Hezbollah in Arsal and Chtaura, highlighted the reported kidnapping of a young woman in a Hezbollah-controlled area to incite Sunnis to confront the Shi’ite group. 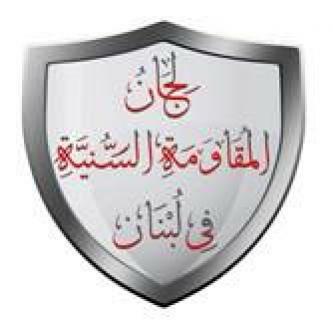 A group calling itself the “Sunni Resistance Committees in Lebanon” claimed two attacks on Hezbollah and incited Lebanese Sunnis to resist the Shi’ite organization with a combination of protests, firebombing, and stabbings. 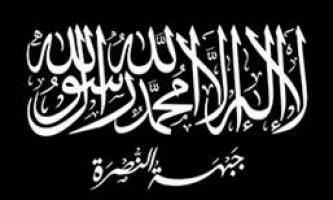 The Nusra Front (NF), the al-Qaeda branch in Syria, reported of a battle with Syrian regime and Hezbollah forces in Baludan, Qalamoun in support of Zabadani, near Damascus. 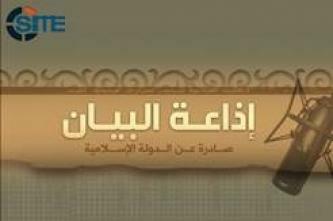 The Islamic State (IS) released the August 4, 2015 English edition of its al-Bayan provincial news bulletin, which included recaps of clashes in the city of al-Zabadani and an attack on YPG forces in Syria. 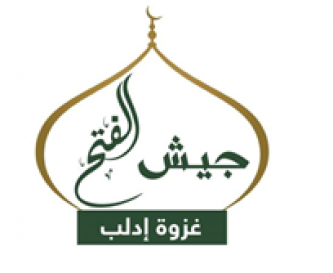 The Jaish al-Fath coalition of jihadi factions in Idlib announced the start of a campaign against the Syrian regime, including Hezbollah, and Iranian militias in Kafriya and al-Fu’ah in response to the alleged ongoing siege and bombardment of the al-Zabadani town near Damascus. 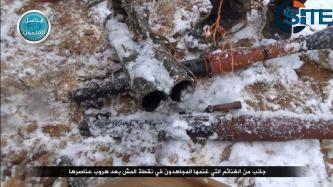 The Nusra Front (NF), the al-Qaeda branch in Syria, published a video showing the group attacking Hezbollah soldiers with a rocket in Aarsal, Qalamoun. The Islamic State (IS) released the English edition of its al-Bayan news bulletin for May 30, 2015, giving highlights from the missing May 29th bulletin, and reporting on its attacks in Iraq, Libya, Saudi Arabia, and Syria. 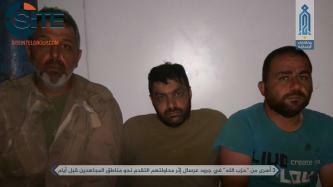 The Idlib division of al-Qaeda’s branch in Syria, the Nusra Front, claimed killing over 70 from among Hezbollah fighters and pro-regime gang members in a two-man suicide attack in the city of Ariha. 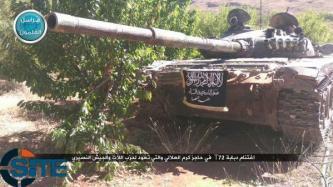 The Nusra Front (NF), the al-Qaeda branch in Syria, claimed to have attacked al-Masih, outside Falitha in Qalamoun, in a series of photos published on April 13, 2015.